In case your employment is terminated, we will provide you with your notice pursuant to the Employment Standards Act”. Particularly in tough times, many employees may not notice such wording or consider what it might mean for them, as they are often so grateful to find a job. So they sign, not understanding that they have dramatically compromised their legal rights. Employers, on the other hand, may feel that the inclusion of such a clause is enough for them to relax – after all, the employee signed! – and may not realize that it may not be worth the paper it is printed on. 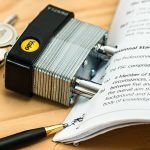 The unfortunate reality is that, as with many other areas of employment law, there is much more than meets the eye with these “termination clauses”. 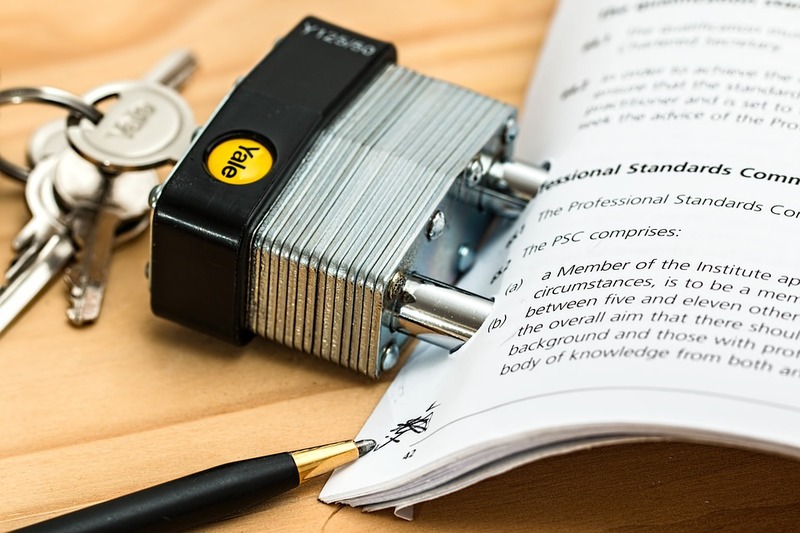 They carry implications for both parties, and often lead to litigation; in fact, we have seen a dramatic uptick in cases assessing the enforceability of termination clauses in recent years, often with surprising results. By way of background, as many readers may know, employment standards legislation sets out the minimum requirements when an employee is dismissed without cause. Those requirements are usually significantly shorter than what a wrongfully dismissed employee may obtain from the courts in the form of common law “reasonable notice”. As opposed to statutory notice periods, which are based solely upon length of service, the common law notice period is based upon a multitude of factors including an employee’s age, length of service, position/character of employment, and availability of similar positions. Termination clauses can displace this entitlement to reasonable notice. Termination clauses can provide certainty. They can also substantially reduce an employer’s obligations in the event of dismissal. That is why individuals are strongly advised to review all offers with an employment lawyer before signing. On the other hand, recent case law demonstrates all termination clauses are not created equal, and many do not provide the certainty or cost-containment that the employer anticipated. Ambiguous clauses, clauses that fall below the minimum statutory requirements, and contracts signed after the employee was already hired can all result in an unenforceable termination clause, opening the door for an employee’s claim for common law reasonable notice. The Supreme Court of Canada confirmed in Machtinger v. HOJ Industries Ltd. that the presumption of an entitlement to reasonable notice can be displaced, but only with clear and unambiguous language. The law is also clear that if a termination clause does, or even could, breach the statutory minimum entitlements, then it will be struck down. For example, a clause which requires 30 days’ notice of dismissal may exceed an employee’s statutory entitlement in the first few years, but at some point it will fall below it. Such a clause will usually not be enforceable. The case of Stevens v. Sifton Properties Ltd. is instructive. In that case, the termination clause provided for notice, or pay, in accordance with the statute, but did not reference continuation of benefits, which was statutorily required. The clause also attempted to “draw the circle” around the employee’s entitlements by explicitly stating that they would not be entitled to anything beyond what was set out therein. The clause was therefore struck out. A clause like the one in the opening paragraph above, which merely references that the employee will receive “notice” or “salary”, may not be enforceable as it appears to exclude other compensation (bonuses and commissions, for example) to which the employee may be entitled. Conversely, cases such as Dimson v. KTI Kanatek Technologies are proof of how useful a well-drafted clause can be for an employer. 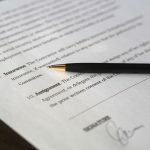 The employment contract in this case contained a provision that allowed the employer to terminate the agreement at its sole discretion for any reason at any time. These particularly harsh words were followed by an undertaking from the employer to provide the employee with “all payments or entitlements in accordance with the standards set out in the Ontario Employment Standards Act, as may be amended from time to time.” It was this comprehensive incorporation of the Act that saved this clause when it was challenged in court. These clauses, and their implications, can be confusing and difficult to draft or assess. 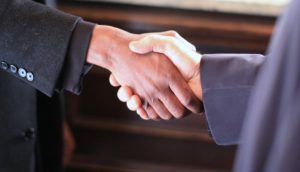 It is critical that employers and employees work with a lawyer that specializes in Employment Law in order to ensure that their rights are protected. Otherwise, they can easily end up either sacrificing a significant entitlement to severance, or relying upon an unenforceable contract. 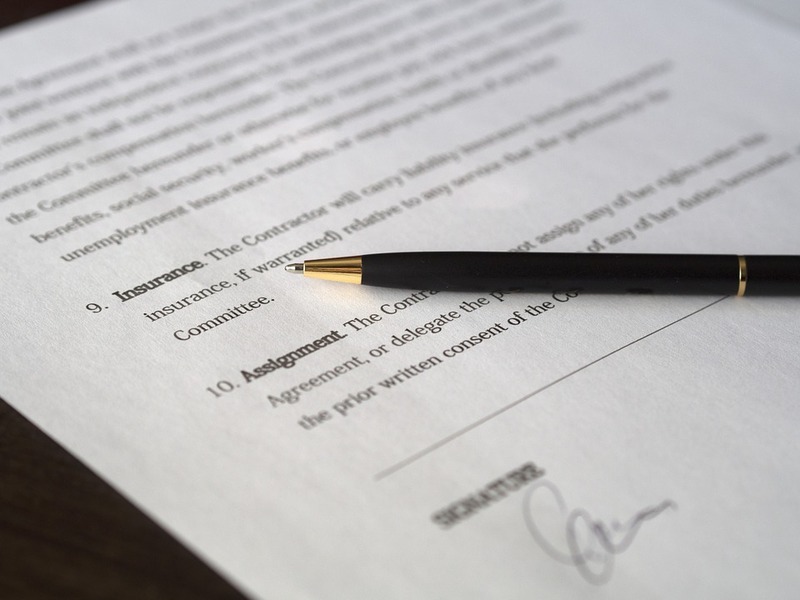 We work employers and employees to ensure that employment contracts are properly drafted and that they understand the consequences of what they are agreeing to.